When touchscreen controls don’t cut it for games, you’re left with two options: switch to a dedicated gaming machine or add your own hardware controls. 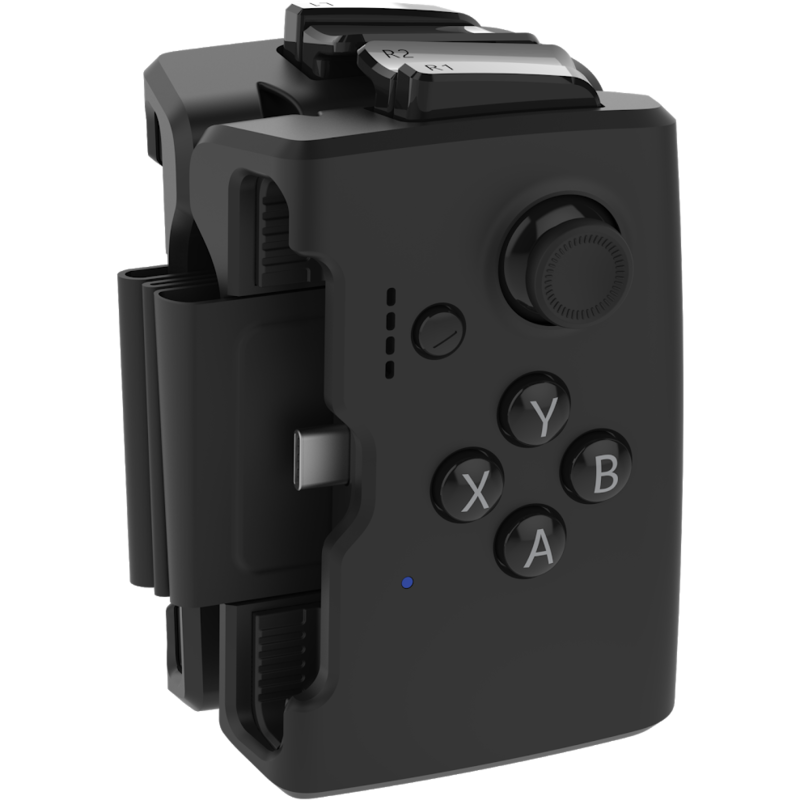 For the past few years, Wikipad has sold its Gamevice detachable controllers which work with several Samsung Galaxy models and iPhones. The Google devices were sadly left out of the fray, until now as the company released a version that supports the Pixel 2, 3, and their XL variants. 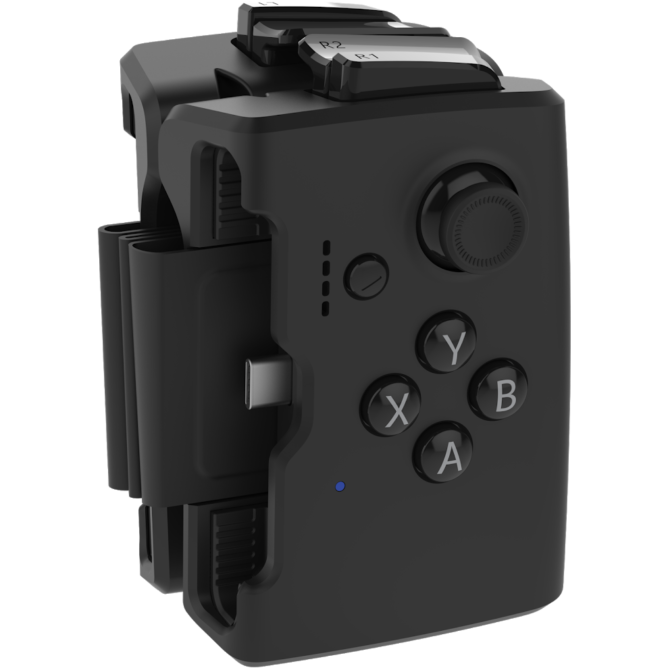 Gamevice adds all the common buttons you’d expect from a console controller: A, B, X, Y, L3, R3, a pause button, triggers, bumpers, dual analog joysticks, and a D-pad. It connects to smartphones with USB-C to avoid the latency issues of Bluetooth. Extra features include a USB-C port for charging the phone while playing and a 3.5 millimeter headphone jack. 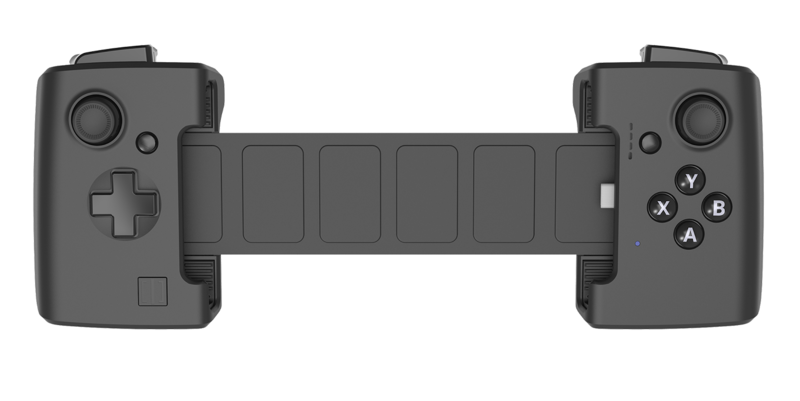 When you’re done playing, the Gamevice neatly folds up, thanks to the stretchy back piece, which the company refers to as a “flex bridge” design. Paul E. King at Pocketables reviewed a Galaxy-compatible unit back earlier this year. According to him, although it didn’t have the same feel as a traditional console controller, the Gamevice is the best option for avoiding Bluetooth. The Gamevice for the Pixel 2, 2 XL, 3, and 3XL is available in the U.S. for $79.99 on its website and the Google Store. Amazon already carries previous models, so it's reasonable that this one will also find its way there soon.